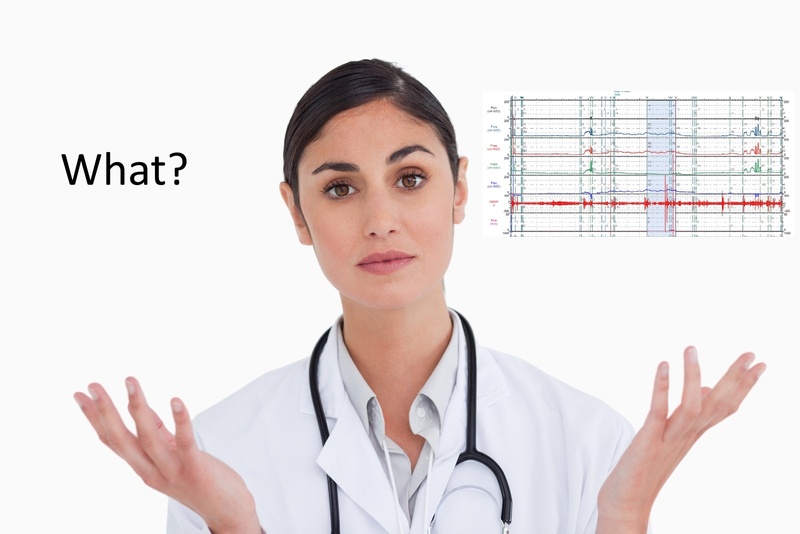 Urodynamics testing is as much an art as it is a science. Unfortunately, there are many variables inherent to the way testing takes place that can lead to poor results. 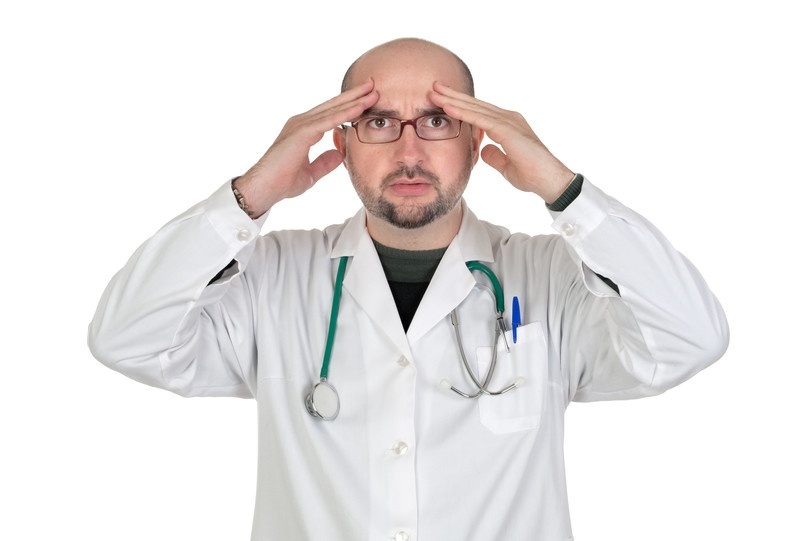 Here, how to know whether your urodynamics test results are poor will be discussed. tract. However, urodynamics interpretation is as much an art as it is a science. Here, common mistakes that are made during urodynamics interpretation1 will be discussed. Also, check our article on Urodynamics Interpretation: How to do it Right. 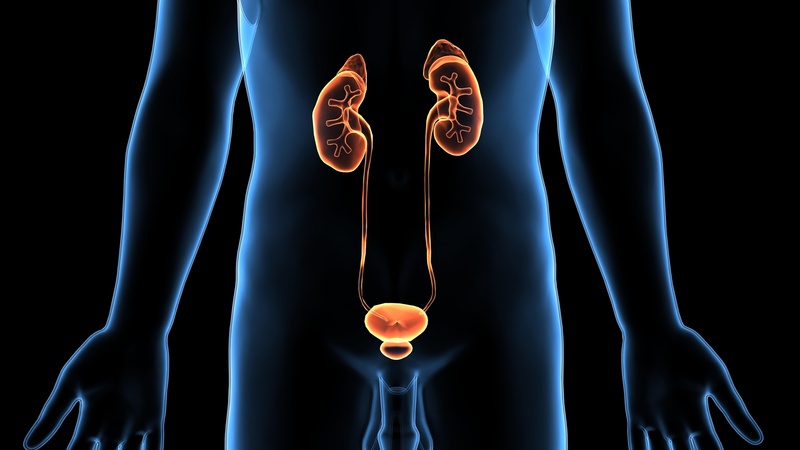 Urodynamic testing is the best way to diagnose disorders of the lower urinary tract. However, many urodynamic technicians and doctors have never received formal training regarding the multiple tests and data interpretation. In a 2002 survey1 of 192 North American urodynamics services, less than 20% of respondents reportedly received formal training. While the techniques themselves are easy to master, urodynamics interpretation can be more difficult. How to do it the right way will be described here.